Many moms feel that their little ones need a supplement, but with tons of multi-vitamins available on the South African market, the choice becomes more difficult! Vitamins and minerals are important for children’s overall health, growth and development and optimal brain function. They are also needed for a healthy immune system and may even help to prevent chronic disease. Healthy food remains the best way to give your children all the nutrients that they need and supplements should only be used to supplement those nutrients that may be lacking, not to replace healthy food. After reviewing nearly 50 different multivitamin and -mineral supplements for babies and children in South Africa, according to our criteria, these are the best ones to choose. Supplements that are suitable for a large age group and are given in larger doses to older children easily provide more than the tolerable upper limit for some vitamins and minerals. This is dangerous and such products should be avoided. Check the expiry date before you buy. Store supplements in a cool dry place, out of reach of children. 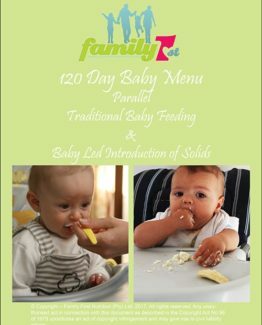 For more detail information, please send an email to info@family1stnutrition.com. My son is born on 10 April 2013, meaning, he is 5 years, can I give him emvit SPRINKLES? Hi Helena, yes you can!